UXBRIDGE - Xerox Document Supplies Europe today announced the launch of its Colotech Recycled paper which is specifically produced for the digital colour printing market. The Colotech Recycled paper is specifically designed by the Xerox Paper Technology Centre in Welwyn Garden City in the UK and is the first recycled paper for colour applications in the Xerox portfolio. Colotech Recycled combines high quality colour printing with high sustainable standards. The product has a smooth surface which helps enable the sharpest of images. It also fully meets today's requirement from customers to print "green". Consistent with Xerox's global sustainability commitment, the Colotech Recycled paper contains 80% PCW (Post Consumer Waste) and carries the international FSC environmental logo. Xerox papers carrying labels from the FSC (Sustainable Forestry Initiative) help consumers to find easily products that meet strict worldwide standards for sustainable forestry. Colotech Recycled paper is available in sizes A4, A3 and SRA3 with weights ranging from 90 - 100 and 120gsm. 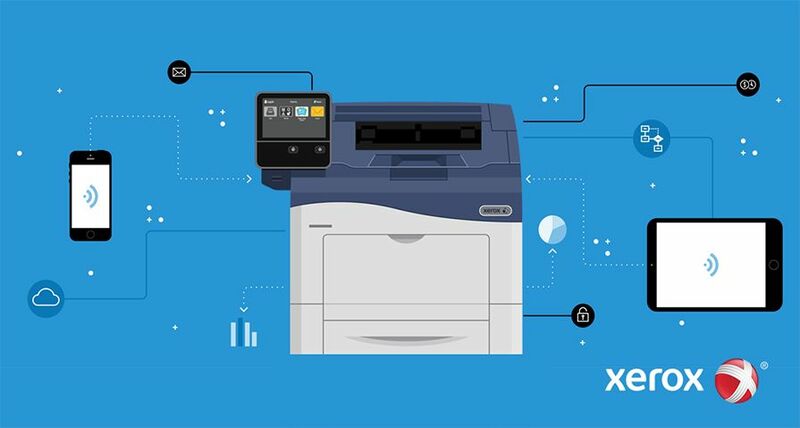 Xerox expects users in the office and the graphic arts environments to use its new recycled paper for a range of applications, including brochures, annual reports, environmental statements, etc. Xerox's Paper and Supplies Sustainability Web portal provides easy-to-use resources to help customers assess their paper choices and the environmental impact throughout the paper's lifecycle. Tools include a comprehensive paper reference guide that educates customers about environmentally responsible paper choices, a sustainability brochure with tips for "greener" printing, Webcasts from industry experts discussing sustainability practices and links to the Xerox Green World Alliance recycling program and other sites about Xerox's environmental initiatives. IXerox implemented stringent environmental requirements for suppliers that cover all aspects of papermaking, from forest management to the production of finished goods. 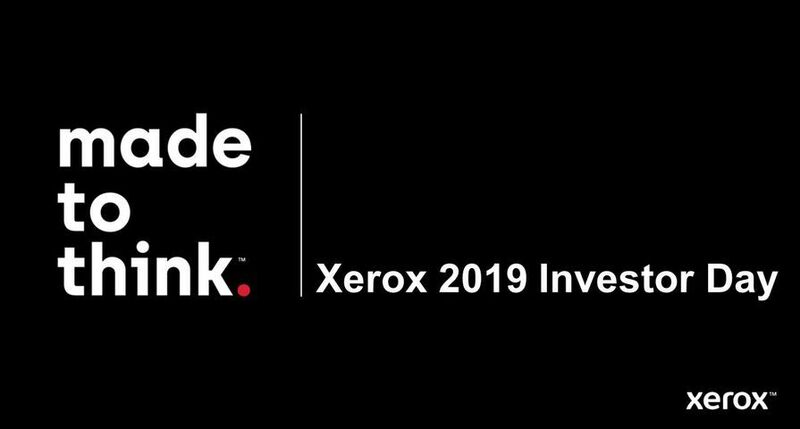 As part of its sustainability strategy, Xerox is committed to preserving biodiversity and the world's forests and has established the goal of creating a sustainable paper cycle. The Xerox paper policy ensures that its products are produced from an effective wood procurement process, with sustainable forestry practices and continual mill improvements that exceed mandatory regulatory compliance. The Colotech Recycled paper is available to order immediately and is sold through Xerox's direct sales force, resellers, concessionaires and distributors.